Fabulous to see that yet another country is taking up MyMachine! One-hundred second graders at Soldier Creek Elementary in the Mid-Del School district (Oklahoma) are firing up their creative juices. They are taking pen in hand to put on paper their “dream machine”. 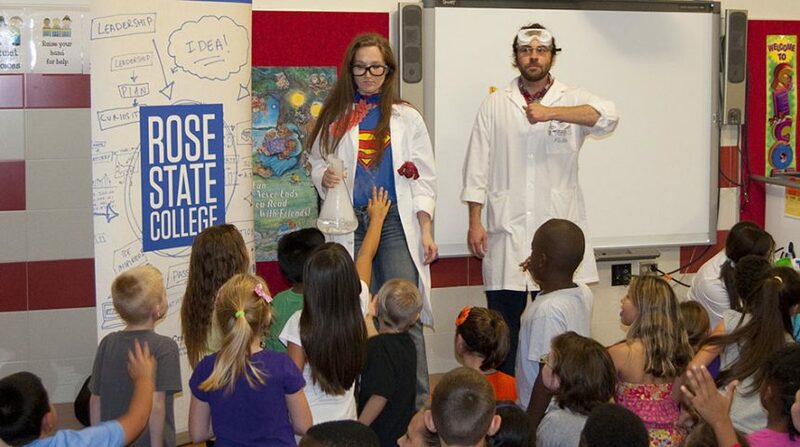 The students of Rose State College dressed up last Friday to meet the pupils in the elementary school. 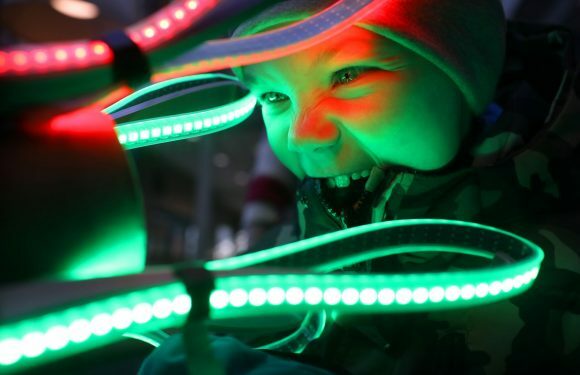 We are already curious about the dream machines they’ve invented! Another similar kick-off will take place this week at the John Rex Charter Elementary (Oklahoma City). 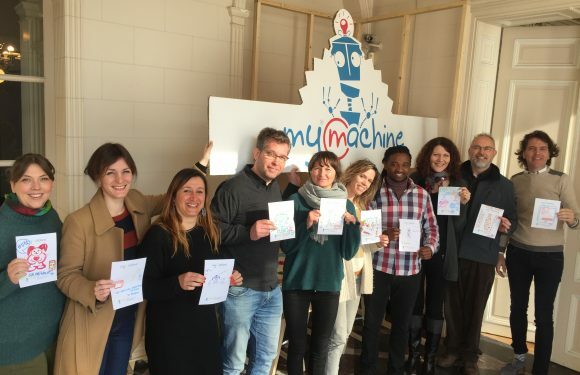 MyMachine at Unesco Preparatory Meeting in BrusselsMyMachine Belgium and Slovenia creating together one dream machine !